Homemade gifts are special, more worthy. If you’re aware of this and want to make something thoughtful for this Christmas? These 37 DIY Homemade Christmas Gift Ideas are here for inspiration! Do you want to make something Special for a Christmas gift this year? 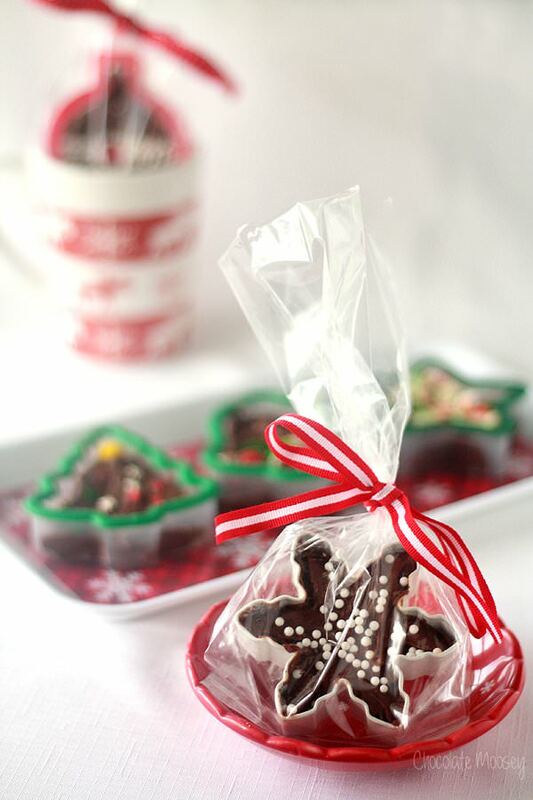 These 37 DIY Homemade Christmas Gifts are best! They are fun to make and so fun to receive. They are a thoughtful gift because people know that you have taken time out of your busy life to create something just for them. Here’s an easy gift to make for your family and friends this Christmas – Cookie Cutter Fudge filled with your favorite fudge of choice. 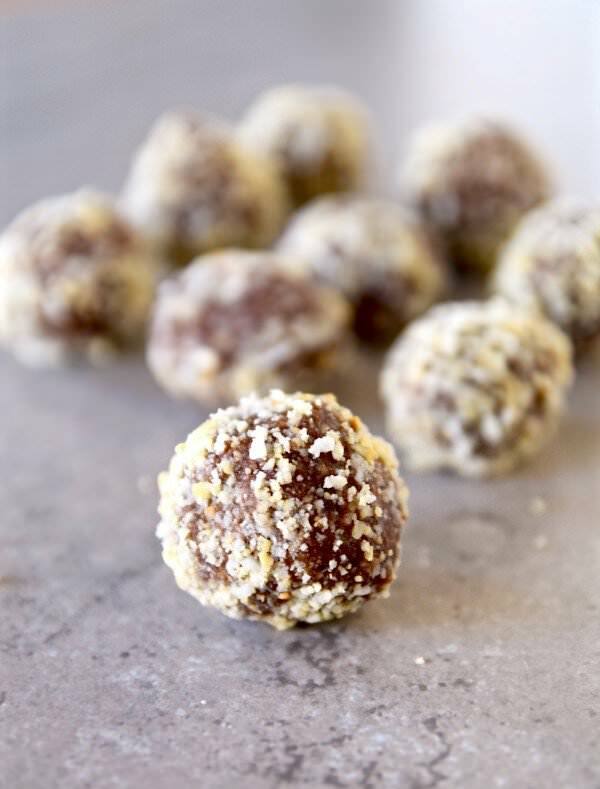 These raw, vegan cacao coconut cashew balls are great– naturally sweet dessert, perfect for clean eaters. 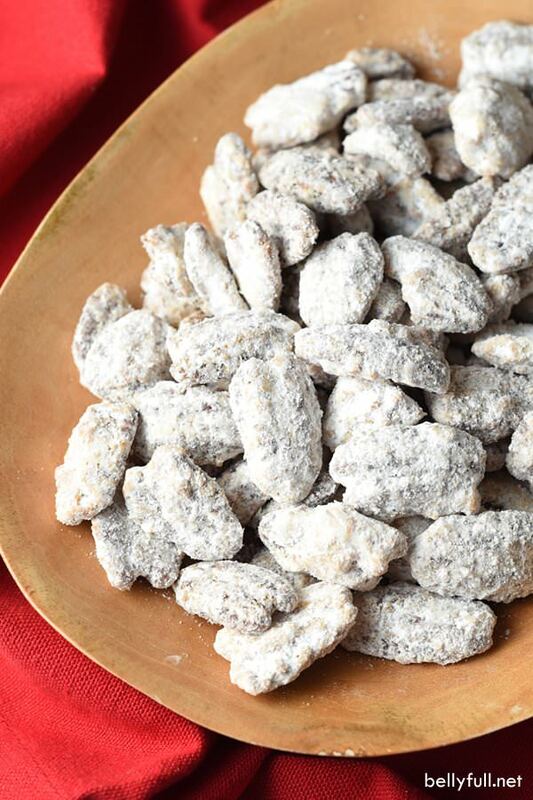 They’re gluten free, dairy free and free from refined sugar, so enjoy! Here’s one more easy gift you can make for your family and friends on Christmas-– Cookie Cutter Fudge filled with your favorite fudge of choice. Visit Noshing With The Nolands to read the full post.